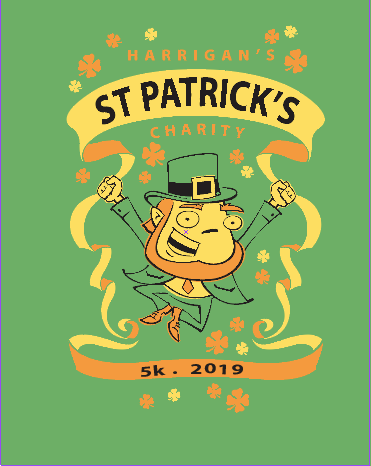 What a FABULOUS Harrigan’s 5k this year turned out to be! Didn’t we have a great time on Saturday? It was a gloriously warm and pleasant day for everyone. Just maybe it was a reward to�all of us that have soldiered through�the more typical March weather of prior years’ runs. How great to see the spring running gear on full display! Financially speaking, we had another great year for the charities, for whom we all either do the run or volunteer for�it. Thanks to all the runners & walkers, and special thanks to all the volunteers. Be proud of what you each have accomplished and contributed to our charities.